The city was incorporated in 1956 and is one of those cities whose history touches on the Old West and the legacy of the rancher and cowboy. Pioneers and homesteaders build Stanton out of dirt, and this steely resolve is the hallmark of all current Stanton residents. 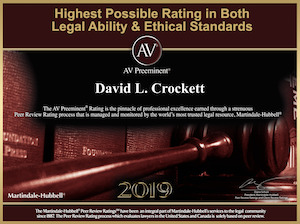 Stanton was incorporated into the first City of Stanton in 1911 but was dis-incorporated in 1924 because it would relieve city taxpayers from the financial burden of building roads. As an un-incorporated area, roads were paid for by the state. Also the main motivation for the 1911 incorporation — the city of Anaheim’s 1911 plan to build a “sewage farm” west if their city — was no longer relevant. The costs of cityhood were greater than the benefit. On November 6, 1905, the Los Angeles Interurban Railway started service on the Santa Ana Line. It ran along an almost perfectly straight line between Watts (Los Angeles) and Santa Ana. 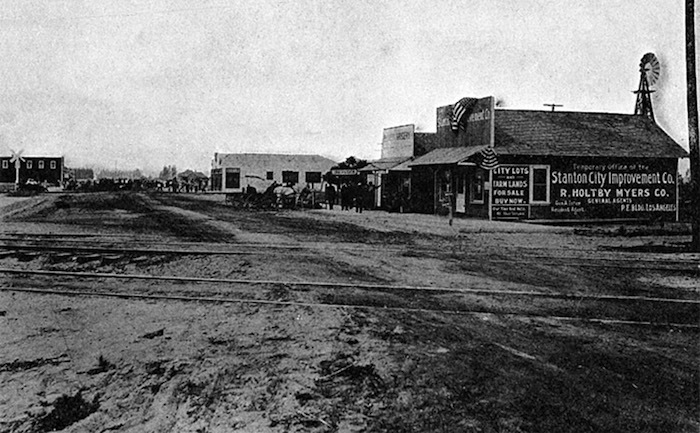 Access to transportation allowed the population of the rural area which is now Stanton and West Anaheim to grow. 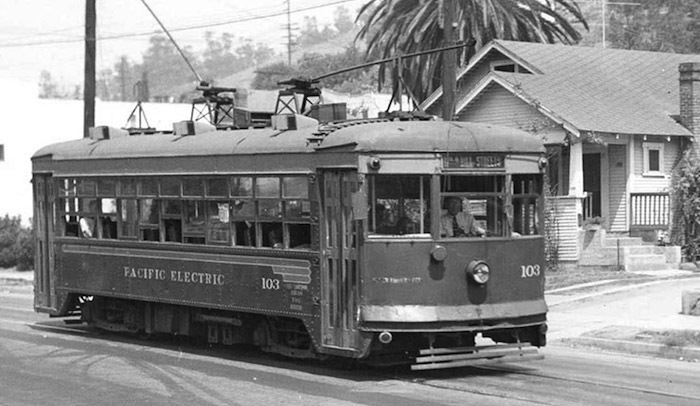 In 1908, the privately owned Pacific Electric Railway leased the Santa Ana Line and took over the service which extended its regional light-rail system. By 1928, the impressive thousand mile system allowed residents convenient travel throughout Los Angeles and Orange Counties. The population of Stanton, CA was 38,186 at the 2010 census.